Single use plastic bags are disappearing from our supermarkets and there are calls for changing Dry July to trying to go for a month plastic-free. Want to declare a war on waste but don’t know where to start? 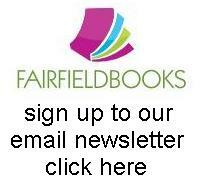 Two great new books have just arrived in store to help you out. 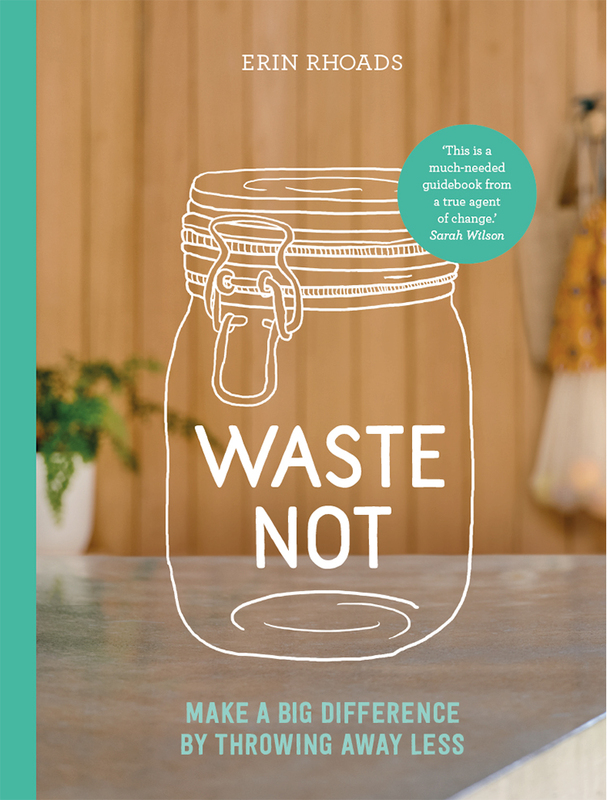 Erin Rhoad’s Waste Not – Make A Big Difference by Throwing Away Less is a practical guide to tackling waste at your own pace. Erin is otherwise known as The Rogue Ginger and has been blogging about this issue for a number of years and has now reduced her garbage bin to an old coffee jar. Tackling everything from our kitchens to little people and furry friends, this is a one-stop guide for changing your lifestyle. Will McCallum is Head of Oceans at Greenpeace UK. 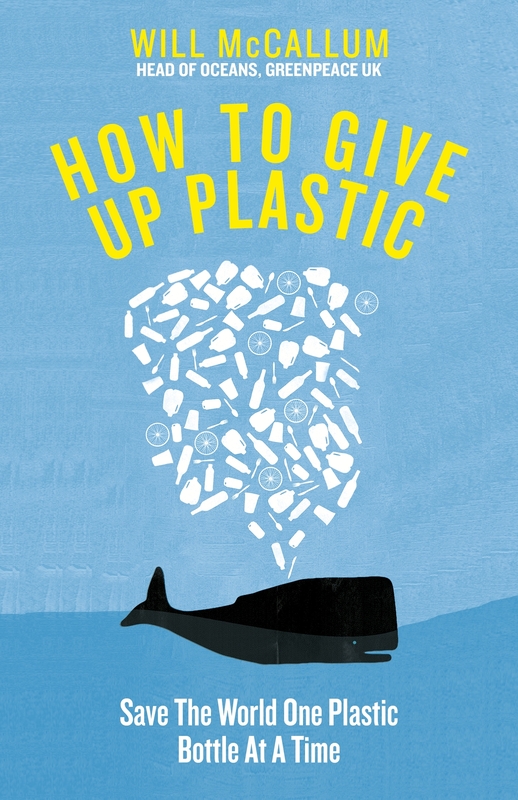 His book How to Give Up Plastic is a guide to changing the world, one plastic bottle at a time and we really need to. Around 12.7 million tonnes of plastic are entering the ocean every year, killing over 1 million seabirds and 100,000 marine mammals. By 2050 there could be more plastic in the ocean than fish, by weight. This book is full of small changes that can make a big difference – for example wash your clothes in a wash bag to catch plastic microfibres which is the cause of 30% of plastic pollution in the ocean. Read it for lots of other tips that won’t cost the earth and might just save it.